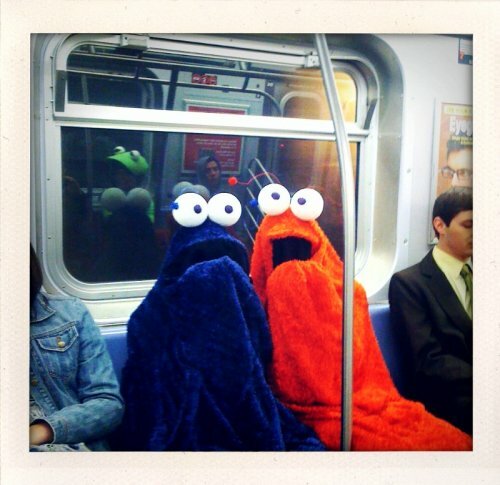 sesame street – Hello Adorable! 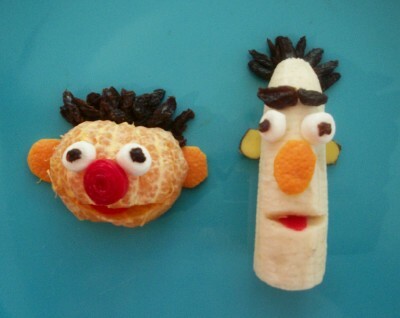 Jill from the blog KitchenFunWithMy3Sons came up with this tasty, hysterical and nutritious depiction of Sesame Street’s Ernie and Bert. And if you love this, you should check out her other amazing creations she posts on her blog.